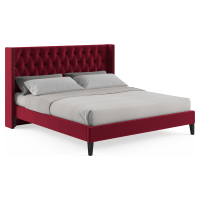 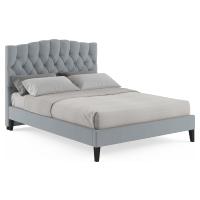 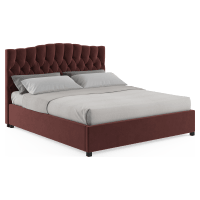 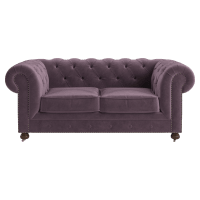 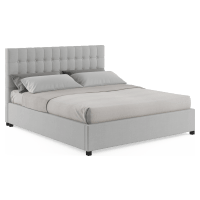 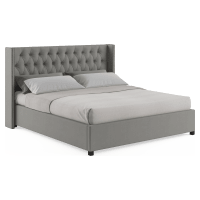 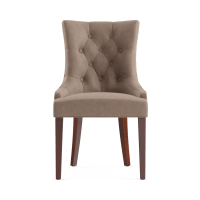 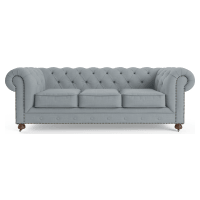 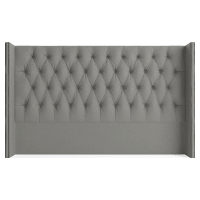 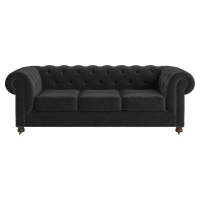 Although most commonly associated with furniture such as tufted armchairs or sofas, tufted furniture actually extends into a wide range of product categories. 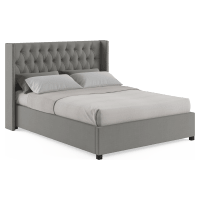 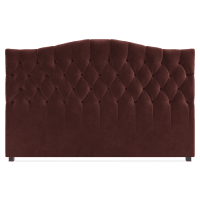 Its high levels of comfort, and the look brings a cosy touch to a space.Try a tufted ottoman or a tufted bed head and expand the look into all areas of the home. 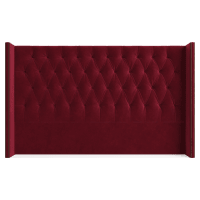 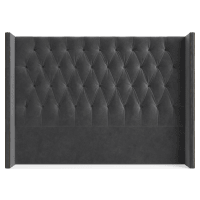 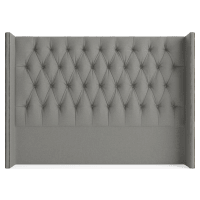 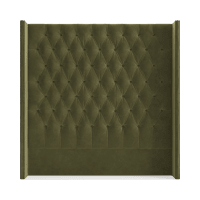 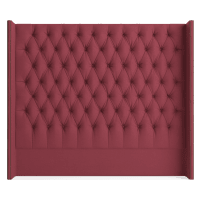 A range of different fabric colours and textures are on available for your tufted furniture, making it easy to personalise pieces to suit your home. 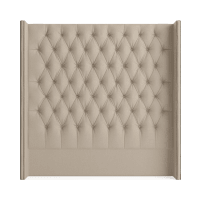 Smooth linen-like fabrics look great in light or dark neutral shades. 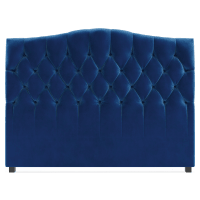 Or opt for rich velvet upholstery in bold or bright hues that will bring a regal touch. 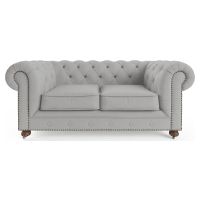 A gorgeous selection of leather tufted furniture is also on offer, with a selection of chairs, sofas and ottomans in this premium material. 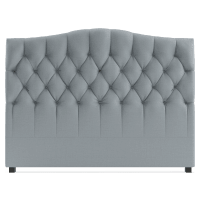 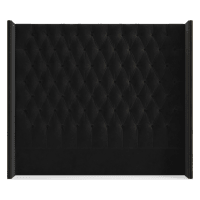 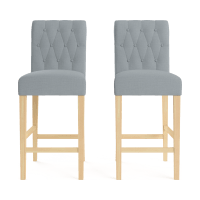 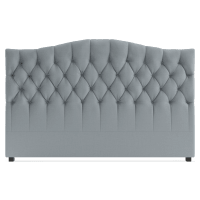 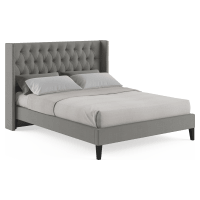 Tufted furniture comes in intricate square or diamond designs, or with simple matching buttons for a more minimalist look. 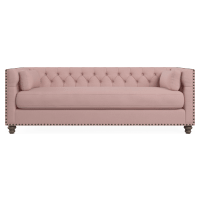 Style your pieces from the living room to the bedroom and bring comfort and elegance to any space.